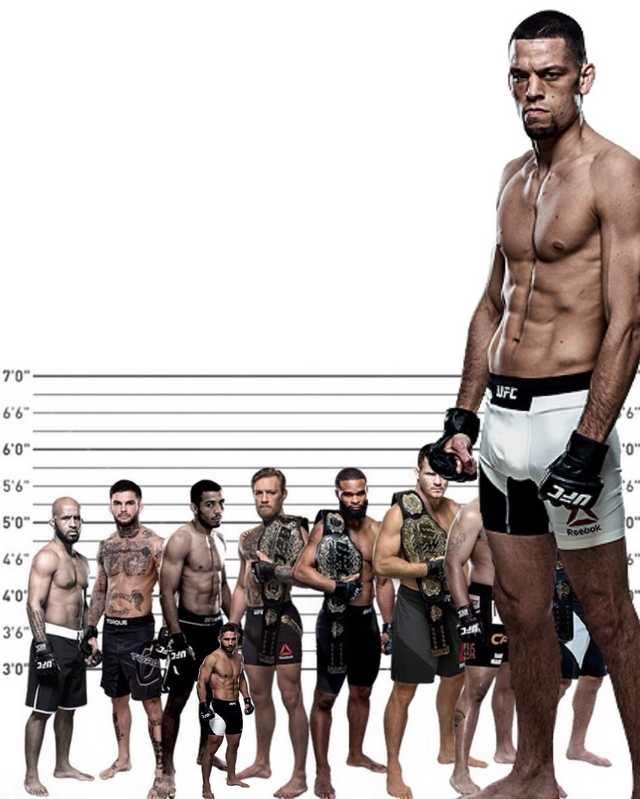 Discussion in 'UFC Discussion' started by Theproof, Mar 31, 2019. At first I thought Conor put up a good fight when Khabin took him down on the first attempt. I only now just realized that Conor grabbed Khabin's tights twice to get leverage. I dont have pics or vid and will not post them either. Just watch the fight again. How do people respect this guy? Gamer007, Broccoli Cake, Mammothman and 7 others like this. Is Conor on your mind again ? CodeBreaker, MescalineDreams, Klaavical and 19 others like this. Good Lord with this TS. "I hate Conor but talk about him like....all day". cmw43, Muppettoker, MescalineDreams and 17 others like this. Conor cheated the whole damn fight in so many different ways my boy Jon Jones was blushing. That being said, his TDD in the first looked pretty good imo. Theproof, Mammothman, A.S. Deep and 4 others like this. why go over this ad nauseum? he lost, convincingly , despite his myriad of attempts at cheating..
6 months later still dwelling on this fight. GhostNote, WeedLordBonerHitler, Gucci 'Trap God' Mane and 3 others like this. did conor break the mma record for most cheat moves in that fight? Im honestly curious. BjPenn2017, BooBoyMan, Theproof and 4 others like this. I bet your shower thoughts include - 'What did Conor have for lunch today - I bet Khabib punch gave him CTE' or 'I wanna lick Conor's nuts' or something similar. CodeBreaker, MescalineDreams, Klaavical and 9 others like this. Dude... it's time to move on. Muppettoker, Klaavical, Gucci 'Trap God' Mane and 3 others like this. Amsterdamn, flowoftruth, JAL and 2 others like this. Conor should be banned from the sport forever, for his own good. He is an embarrassing "fighter" that had a few lucky wins but was then exposed by 19-11 Nate Diaz. Conor was cheating ALL OVER that fight. Cheating in fights, cheating on his wife, cheating on life. Amsterdamn, Beans & Cornbread, Khabibs Tiramisu and 4 others like this. magicmarker, Amsterdamn, BjPenn2017 and 12 others like this. Bro conor cheated like 10 times ..maybe more the short grabs were like the least of the fouls he committed he straight up kneed him in the face from bottom side control.. He also grab the cage and inside thr gloves..
Conor was despicable that night IMO..
Amsterdamn, NumbBigToe, Khabibs Tiramisu and 3 others like this. conor has a good run and i hope he invested right and wont be the next case of someone going broke. i wounder the same thing about how people can respect jon jones 2. It's not just round 1, it's round 3 as well. Canor is a scumbag, I'm glad Khabib cucked him out of the sport. All Conor did in that first round and the whole fight was cheat . Yet he couldnt do anything about Habib dominating him. Amsterdamn, TapMachine and Theproof like this. He’s not married and he’s cheating on his wife? Gamer007, Rebelfett, JfPuffNStuff and 1 other person like this.